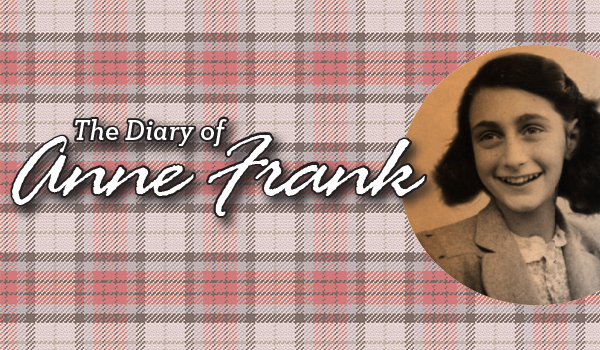 Center REPertory Company presents “The Diary of Anne Frank” at the Lesher Center for the Arts in Walnut Creek from March 29-April 28, 2019. WALNUT CREEK – Experience the power of Anne Frank’s enduring true-life tale as you’re transported to Amsterdam during World War II. Hiding from the Nazis in a hidden storage attic with seven other people, Anne’s daily existence was filled with hope, fear, laughter and grief as she and her family struggled to hold on to their humanity. 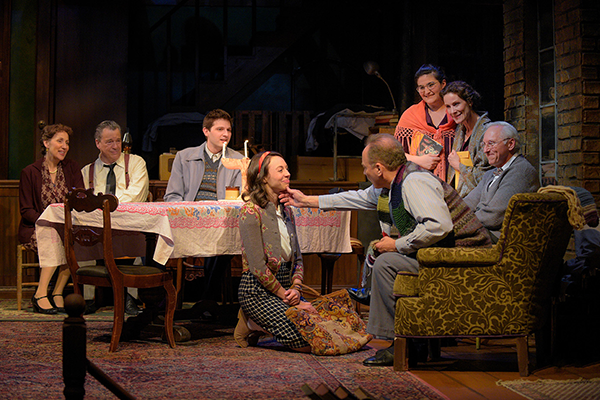 Center REP’s “The Diary of Anne Frank” plays in Walnut Creek now thru April 28, 2019. Pictured: cast members Domenique Lozano, Michael Butler, Kevin Singer, Monique Hafen Adams, Victor Talmadge, Maya Michal Sherer, Marcia Pizzo and Michael Patrick Gaffney. Photo by www.mellophoto.com, courtesy CenterREP. This moving drama is based on the detailed diary kept by Anne from 1942 to 1944. 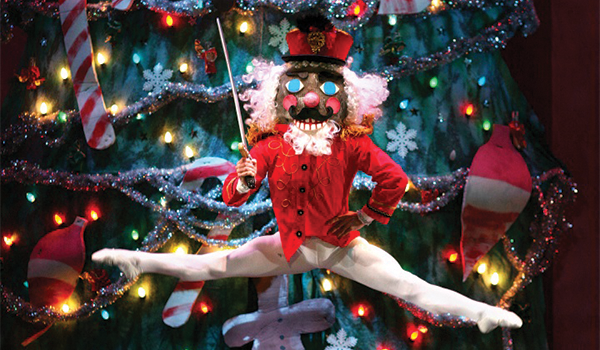 It has won nearly every coveted prize in theater, including the Pulitzer Prize, Tony Award and Critics Circle Award.